With last year reporting the highest level of cyberattacks yet, this year is a year of prevention. Companies are taking the time to understand how to keep their customer information safe from a cyberthreat and putting in place solid measures that can thwart any attack to their data. 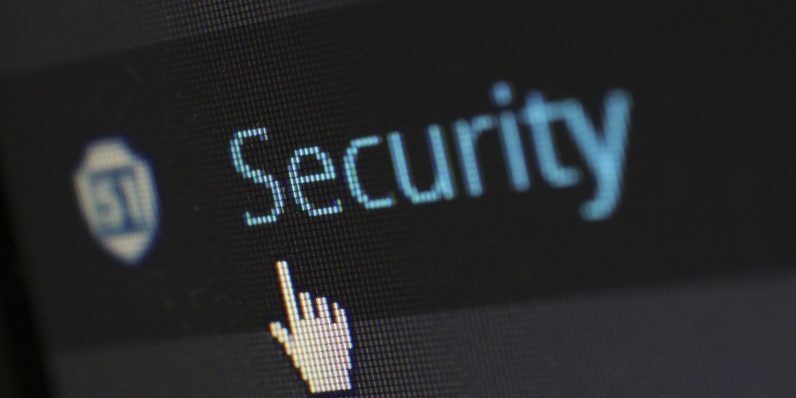 As a business owner, you need to consider the importance of protecting your customers’ confidential information to prevent it from getting into the wrong hands. To understand how your company can assess its cybersecurity and repair any potential sources of risk, entrepreneurs from YEC weighed in. Name one step business owners can take to accurately assess their company’s level of cybersecurity risk and begin to tackle it. Hackers and anyone who poses a cybersecurity threat feed off a lack of information on your part. You should have a plan for basic threats like unauthorized access before you even start, and plan to keep learning about cybersecurity your whole career. – Michael Dash, Parallel HR Solutions, Inc.
2. Operate like you expect an attack. 3. Look at employee behavior. We hear of a new data breach every day. Assume your passwords will be leaked at some point in the future and plan for it. Require all employees use two-factor authentication when accessing any important accounts. This is the simplest way to minimize risk. – Francois de Lame, Policygenius Inc.
5. Commit to an audit. 6. Have a strong offboarding policy. 7. Start with what’s important. What would be the most vulnerable thing to have leak out or lose? Start with that. Check how it’s accessed by staff and that it can’t be accessed by outside sources. Audit your procedures around storing that information to make sure you’re protected where it matters. – Jürgen Himmelmann, The Global Work & Travel Co.
8. Conduct a risk assessment. 10. Consult the FINRA checklist. 11. Calculate your risk rating. 12. Don’t rely on ad-hoc security processes. Security depends on knowledge — a business has to understand where it may be exposed to risk before it can implement effective security policies. First step: systematically audit your networks. Build a comprehensive overview of the hardware and software you have in play. Next, use the results of your audit to implement security policies and processes that reduce the risks you have identified. – Justin Blanchard, ServerMania Inc.
13. Use decentralized blockchain applications. 14. Inquire about a cyber insurance policy.